Meet The Band, Enjoy A Free Live Show. 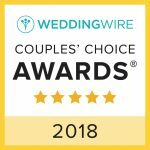 The Janis Nowlan Band is inexpressibly grateful for the opportunity to entertain your exceptional families at the happiest, most important moments of your lives! 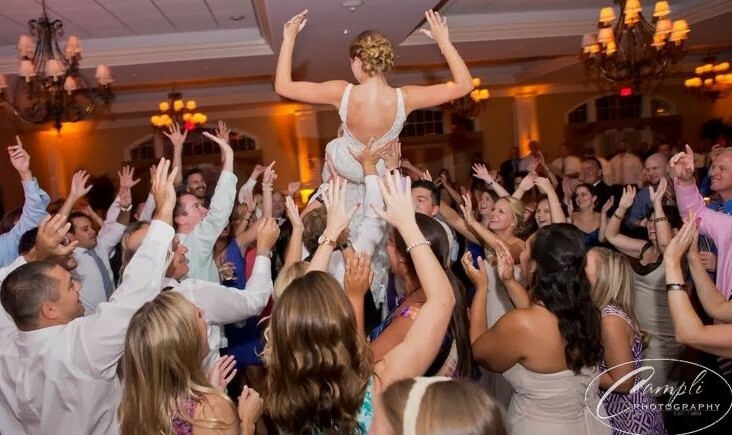 We love being your Band for your unforgettable, special day! Janis Nowlan Band Party With The Best! 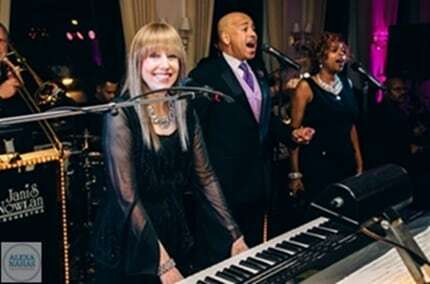 Janis Nowlan Band Chosen By NBC "America's 15 Best Wedding Bands" Best Philadelphia Wedding Band! 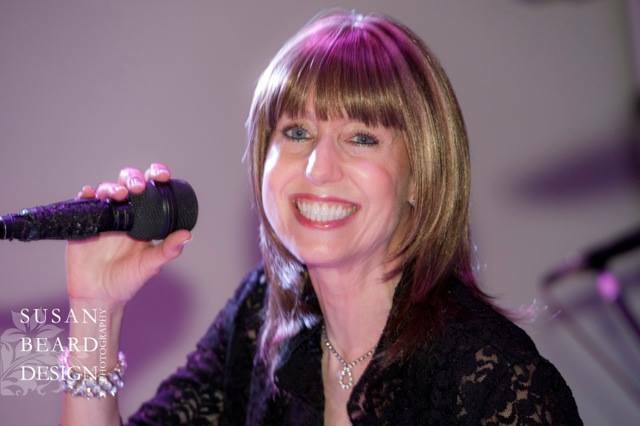 Meet Your Bandleader Janis Nowlan, along with other members of the band and enjoy a free live showcase performance. Bring someone you love! Families and friends are always welcome! "There are bands... and then there's the Janis Nowlan Band" - featuring high-energy non-stop dance party music entertainment with exceptional vocalists, awesome horns, keyboards, guitar, bass, drums, percussion, congas, and a repertoire to suit any event! 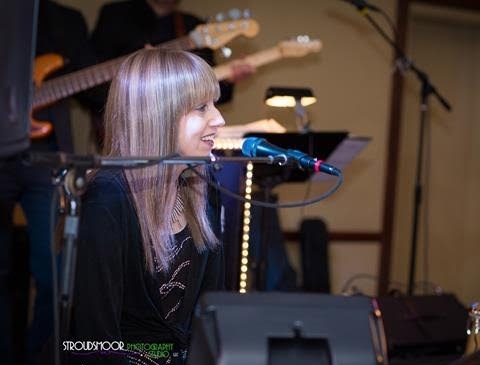 Energetic, exciting, and exceptional...This is how the Janis Nowlan Band has been described by countless guests, learn more and check out our awards.